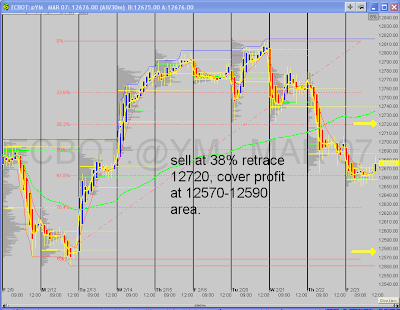 High Probability Trade: Feb 26 week outlook. 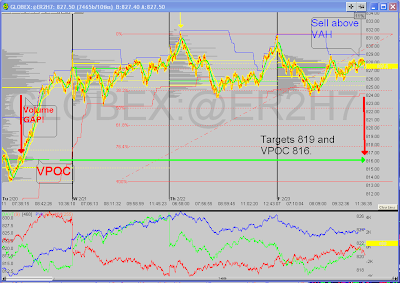 Checkout the Volume profile chart from chart-ex.com. 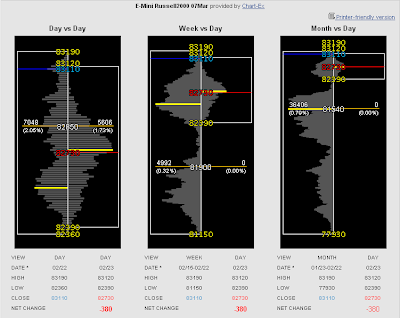 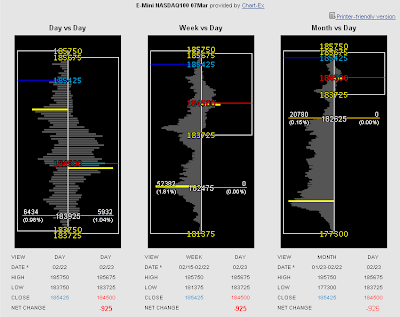 There is clearly a volume gap on ER2 and NQ to the downside.